Michael F. Brown, PhD, is president of the School for Advanced Research (SAR) in Santa Fe, New Mexico, a 112-year-old research institution that supports Native American artists and innovative social research in anthropology and related fields. Prior to his appointment at SAR, Brown taught at Williams College for more than thirty years. 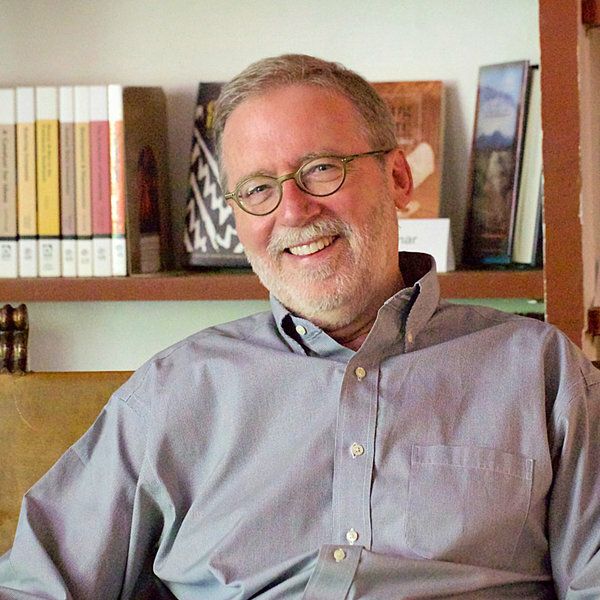 Brown is the author of six books, including Tsewa’s Gift: Magic & Meaning in an Amazonian Society, War of Shadows: The Struggle for Utopia in the Peruvian Amazon (co-authored with Eduardo Fernández), The Channeling Zone: American Spirituality in an Anxious Age, Who Owns Native Culture?, and Upriver: The Turbulent Life and Times of an Amazonian People. He has also published many academic and popular articles dealing with Amazonian cultures, alternative spirituality, medical anthropology, social movements, and the impact of bureaucracy on everyday life. Link to Brown’s publications, many available for full-text download. Link to Brown’s Academia.edu page.